5 YRS Shanghai TIWIN Industry Co., Ltd.
3 YRS Guangzhou Haoshun Mold Tech Co., Ltd. The injection molded parts are then completely inspected once again by our QA personnel at the machine once every two hours, and any rejects are logged. 3)Thirdly, the acceptable parts are boxed, counted, and moved to our quality control department, where they are randomly inspected once again, and the count is verified. 4)Finally, the parts are moved to warehouse and ready for shipment after pass the QA inspection. 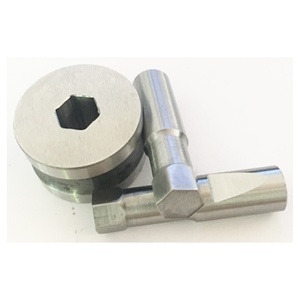 ,punch press tooling. ,punch press tooling mould. punch press tooling mould. 3. 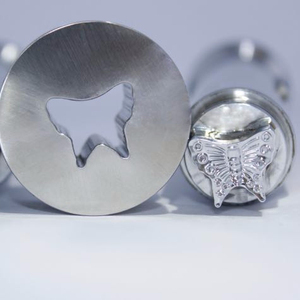 Professional design for your dies. So, why hesitate, please contact me for your best choice Mr. I am here offering you products and service with enthusiasm. Q: How do you need to provide a quote9 A: Please kindly send us the drawing of you products. We couldn't quote the specific price without any of them. If you have any question, please contact me without any hesitate. 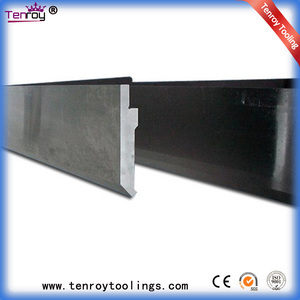 Best fatigue strength and tenacity properties as well as outstanding tensile strength . 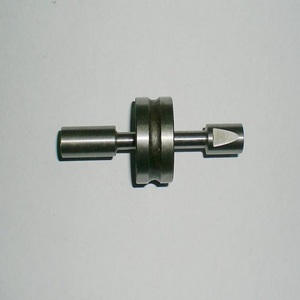 Thus, the blades can be used after repairing until the size reached the minimum design dimension. Testing Various testers are put to use for testing its products in our laboratory . 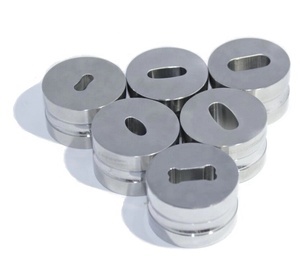 1 YRS Changzhou Yunhao Mould Co., Ltd.
Tablet press punches, die, tablet press tooling and tablet press mould We apply the newest CAD/CAM technology and advanced heat treatment technology and scientific measuring means to machine various kinds of punch and die with high grade bearing steel for tool. 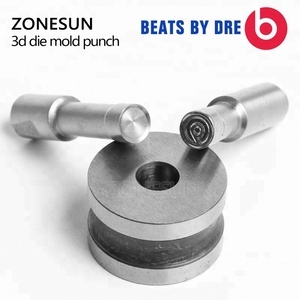 With years of machine experience, we can manufacture all kinds of shape of punch, mould, die, such as round, ellipse shape, olive shape, irregular shape, shallow arc, concave, with bevel edge, etc, and also can carve your logo on surface of tablet. 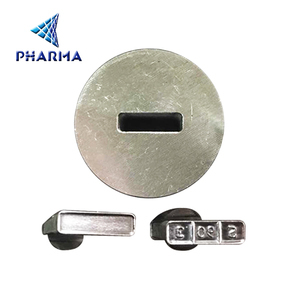 The tablet press die is mounted on the tablet press machine to produce kinds of pill, tablet, candy tablet, calcium tablet, camphor ball, chemical pesticide pills, catalyst, pottery and porcelain. Alibaba.com offers 2,150 tablet press tooling products. About 82% of these are moulds, 1% are machining. 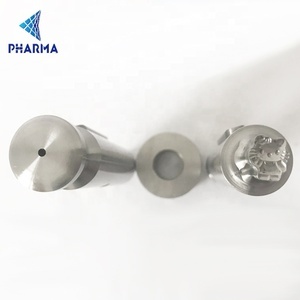 A wide variety of tablet press tooling options are available to you, such as die casting, punching mold, and plastic injection mould. You can also choose from metal, steel, and aluminium. 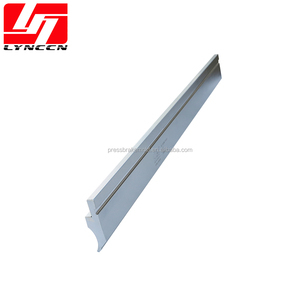 As well as from household product, vehicle mould, and household appliance. And whether tablet press tooling is free samples, or paid samples. There are 2,150 tablet press tooling suppliers, mainly located in Asia. The top supplying country is China (Mainland), which supply 100% of tablet press tooling respectively. Tablet press tooling products are most popular in North America, Eastern Europe, and Eastern Asia. You can ensure product safety by selecting from certified suppliers, including 393 with ISO9001, 218 with Other, and 35 with FSC certification.